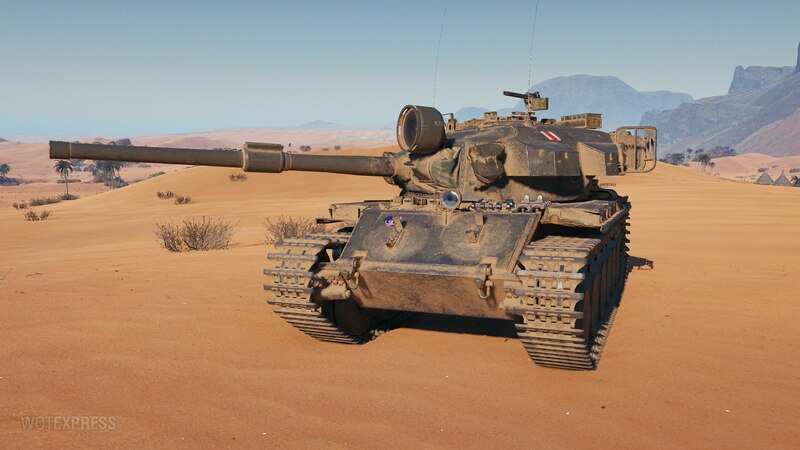 While Supertest tests continue with the Australian Centurion Mk. 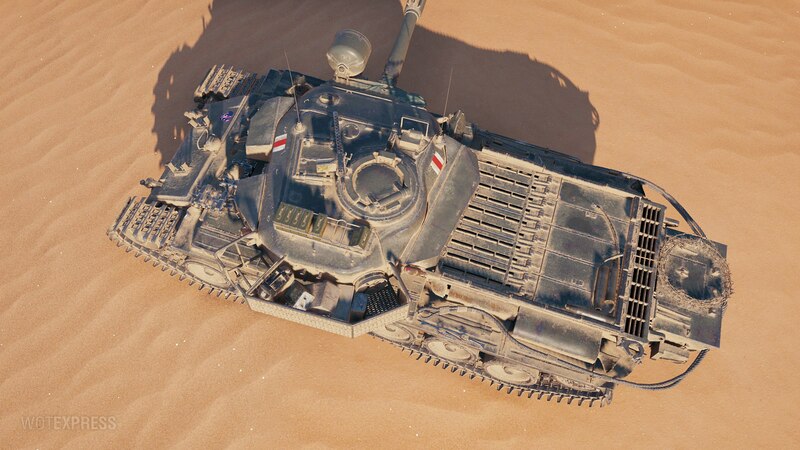 5/1 RAAC, WOT Express has published a few more pictures of it. 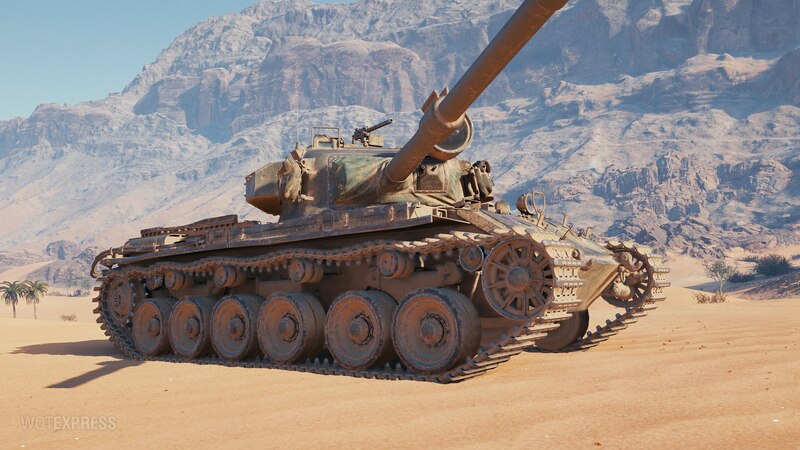 The vehicle is confirmed to have reinforced upper plate of 120mm thick steel, together with its powerfull engine, it makes a better Premium tank when compared to the FV4202. 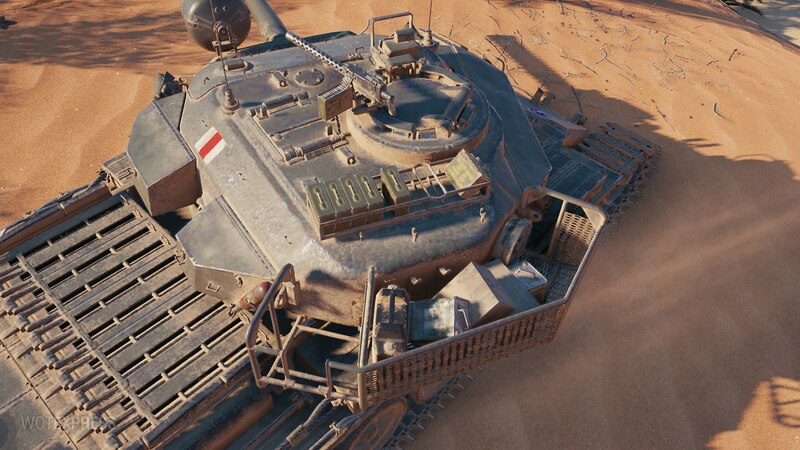 Still do details when this vehicle will be released, but it’s confirmed to be a Premium vehcile. As with all other Supertest information, stats and other details are subject to change. I wouldn’t expect it so soon to be honest. 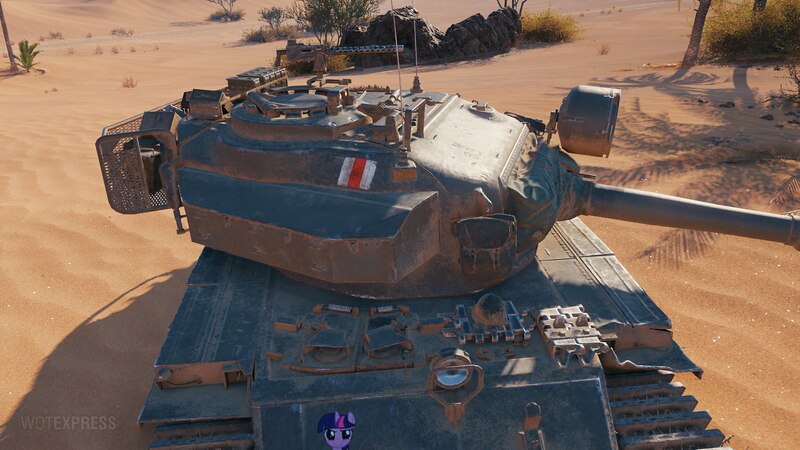 It would be a massive rush to release the tank, when the Italian tank is just coming out and the new branch is also coming out soon. 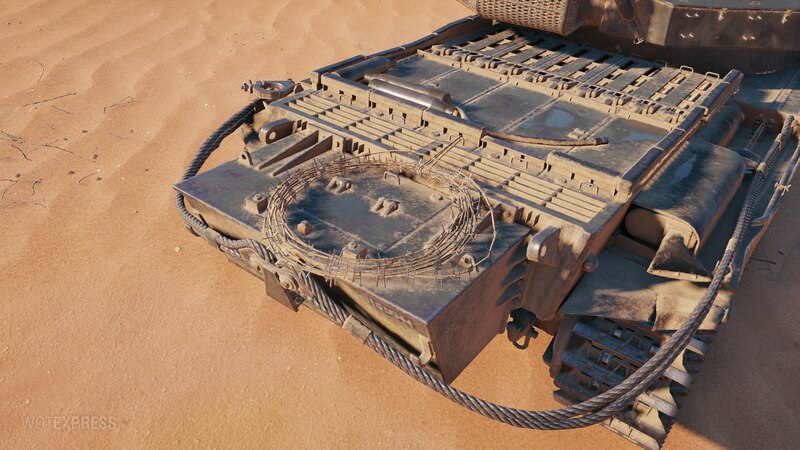 if the box at the back is a fuel tank, or something related to a fuel, does that mean the vehicle will just get set on fire constantly? No. External fuel tanks didn’t caught fire if they were hit. However, it looks great. 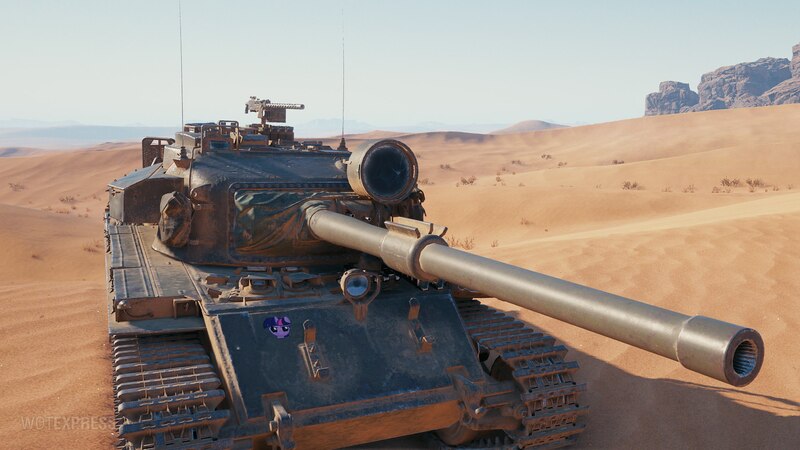 Should be a great tank to play. 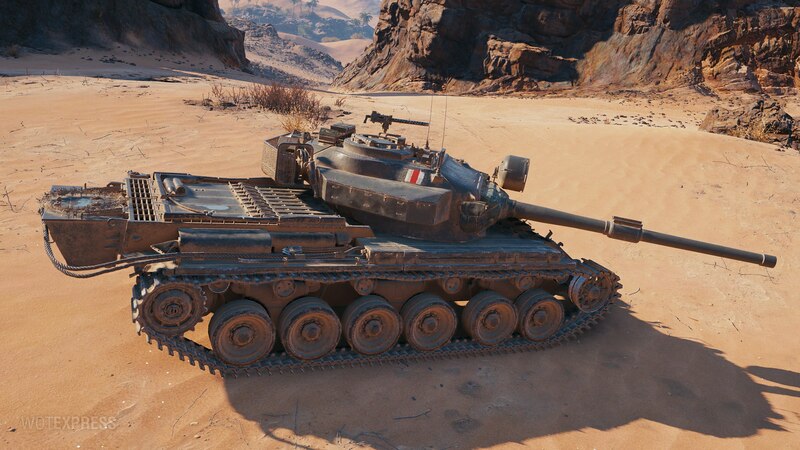 Although it looks better than the other two t8 meds, it won’t be overpowered I guess.